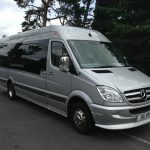 Leicester Executive Chauffeurs offers a wide range of Wedding Car Packages and Wedding Minibus Hire for your wedding party. 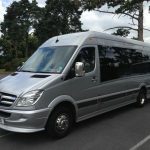 The wedding party can often be overlooked, but transporting bridesmaids and groomsmen to your wedding are just as important, especially if your venue and reception are miles apart. 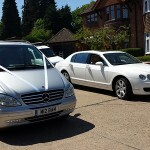 You could hire a range of Wedding Cars for both the bride and groom’s wedding party. 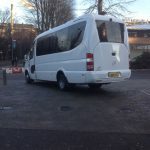 Or the best solution instead could be to hire a minibus. 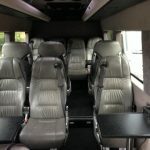 Wedding Minibuses are ideal for special guests too, such as friends and family who may not be in the immediate wedding party such as bridesmaids and groomsmen. 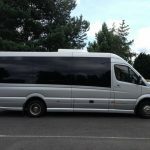 Benefits of hiring a Wedding Minibus for your special guests include a shared pickup point to ensure everyone gets to the venue on time. 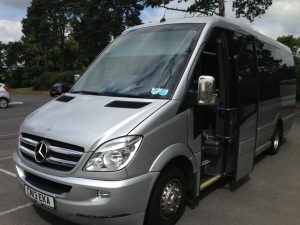 In addition, our friendly chauffeurs will plan ahead and ensure you arrive within plenty of time, regardless of traffic. 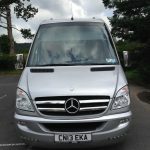 With nearly a decade of experience in chauffeur services, you can rely on us for all your Wedding Car needs. 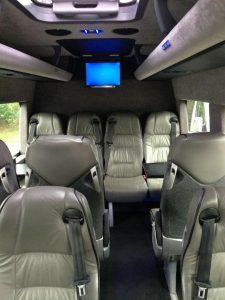 Our professionally trained drivers offer a higher level of professionalism that our clients depend on. And have come to expect from us. 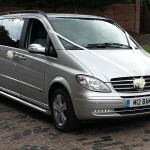 We are Leicester’s premier Wedding Car service. 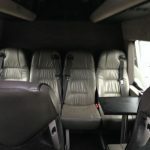 And we work hard to earn your business. 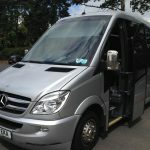 We’ve been in the industry for years, having already provided chauffeur services for numerous marriages over the years. 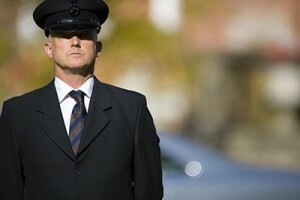 Our chauffeur service has been rated No.1 in the UK out of more than 700 UK companies. 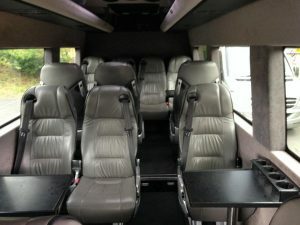 It’s not hard to see why, since we always go above and beyond for our customers. 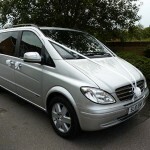 We guarantee to get you and your wedding party to the church on time every time. 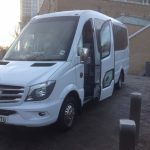 And if you’re not having a church wedding don’t worry, we also cater for transport to hotels, registry offices and any other venue for your marriage ceremony and reception. 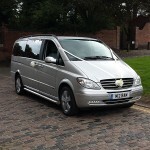 To book your Wedding Minibus Hire fill out our online booking form. 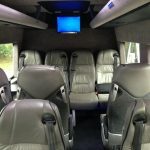 And if you have any enquiries, please get in touch by completing the contact form online. 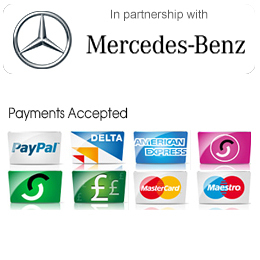 Or contact us by phone or email for a no obligation chat.